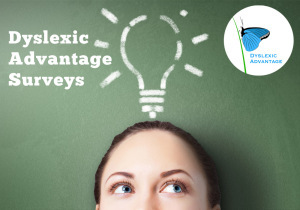 Dyslexic Advantage has announced the release of preliminary survey results exploring the talents tied to dyslexia. Well over a thousand individuals participated in the comprehensive surveys, focused on exploring abilities grouped under four “MIND” categories. 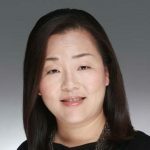 MIND is an acronym created by researchers Brock and Fernette Eide to stand for different types of mental reasoning skills: material, interconnected, narrative, and dynamic. 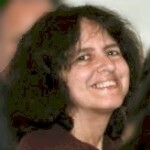 The survey asked detailed questions about thought and learning preferences of survey participants. The preliminary results have been published in a set of four e-books, viewable online, contrasting the responses of those who identified as “definitely dyslexic” with those who reported they are definitely not dyslexic. The survey results provide statistical confirmation of what is already known from anecdotal evidence: dyslexics of all ages tend to be highly creative visual thinkers who do well with hands-on and experiential learning. For example, one question in the “M” category related to the ability to mentally manipulate imaginary 3-D objects. 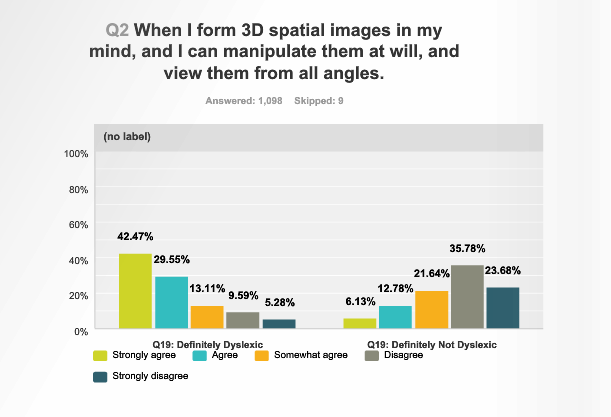 The results, based on the answers of almost 1100 participants, shows that 72% of the dyslexic respondents confirmed that they were able to mentally view imagined objects from multiple angles, whereas less than 24% of the non-dyslexic group shared this skill. These results tend to confirm the value of the Davis Perceptual Ability Assessment as a positive screening tool for dyslexia. The researchers also noted that while their graphs show only only results of individuals who reported that they were “definitely” dyslexic (or not) – the survey answers of those who identify as “probably dyslexic” are almost indistinguishable from the “definitely dyslexic” group. Those who identified themselves as “possibly dyslexic” tended to answer somewhere in the middle between the dyslexic and the nondyslexic group.